Are you looking for Top PR Ideas for Hair Care Brands? How do you use public relations to make a hair product stand out to beauty writers, editors and bloggers? It’s all about the pitch and an important part of this is a creative press release from a top beauty PR agency. Besides a purely informational release, you can do so much more than black and white product knowledge. One of the best ways to achieve this is by incorporating the product into a trending beauty topic. You can also offer step by step tutorials, showing others how to style their hair using your products. It’s even better if you can combine both! As an example of this, JMPR created a press release resembling a beauty article you would find on top sites like Refinery29.com and PopSugar.com. 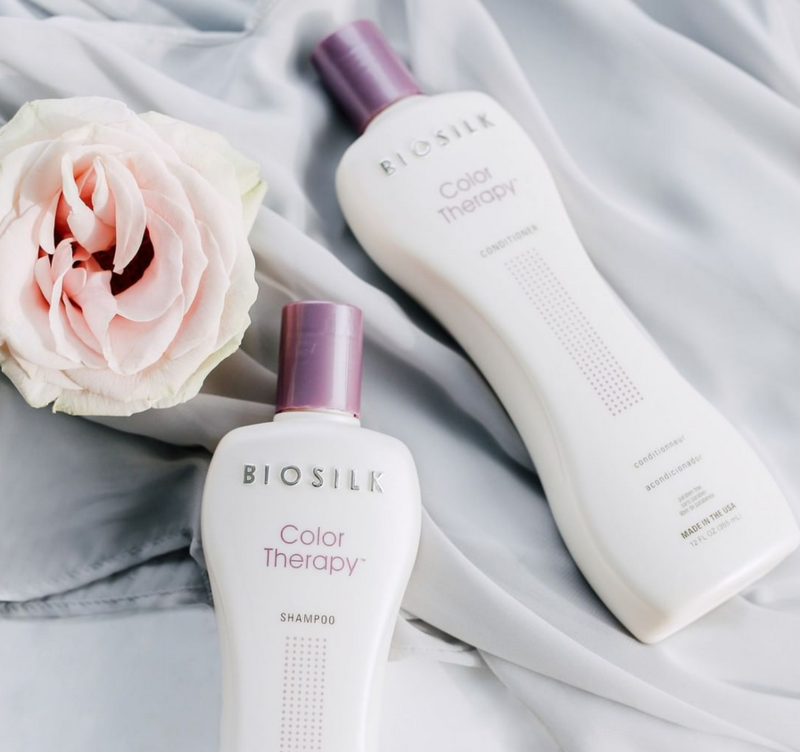 The release entitled, 10 Top Valentine’s Hair Tips from BioSilk, showed editors beautiful ways to style their hair for Valentine’s Day (trending topic) while tying in and recommending key styling products and tools from the brand (tutorial). Are you interested in more Top PR Ideas for Hair Care Brands? Don’t hesitate to reach out and contact our beauty PR firm for a free consultation. Big beautiful hair is a must with soft natural waves. Instead of traditional teasing, try using a texturizing powder at the root area. This will give lift without the damaging effects of backcombing. Wash and condition your hair with a mildly scented shampoo and conditioner. This will let your perfume come through even more. Deep condition if your hair is dry. This will create a healthy, shiny foundation, helping to fix frizz in one application. Add a small drop of your favorite perfume into your favorite hair oil and apply throughout your hair.